I always seem to run out of eggs around my house. Also I am trying to stear away and do more healthy options as well so we try to use alternatives instead. So here I tried out a cake using vinager. Yup as you all know my love of vinager I have found yet another use for it lol. 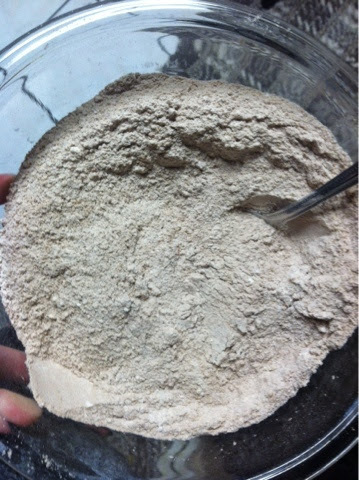 Mix first 5 dry ingredients in a bowl. 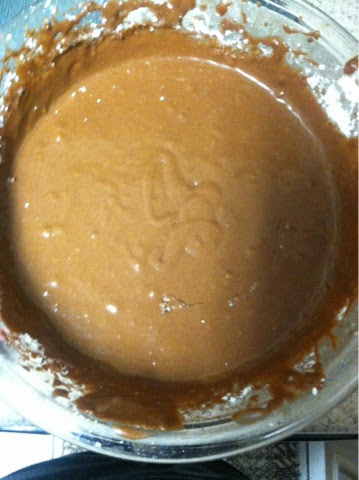 Make 3 depressions in the mixture, 2 small and the 3rd a bit bigger. Pour vinegar in one depression, vanilla in the other, and the oil in the larger one. Pour the cup of water over the top and mix well. 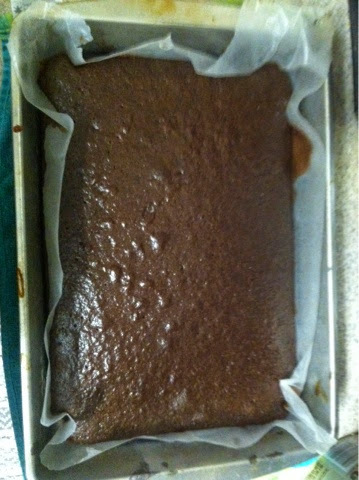 Pour mix into a greased cake pan. Or I usually use wax paper under mine.